STARS! 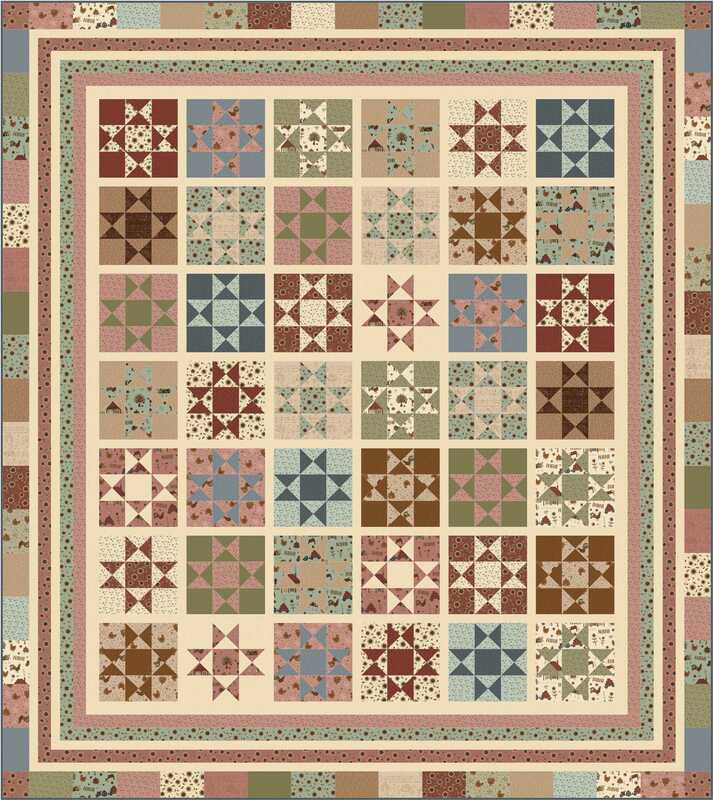 I am astounded by just how many quilts are made with star blocks, mine quilts and designs included. 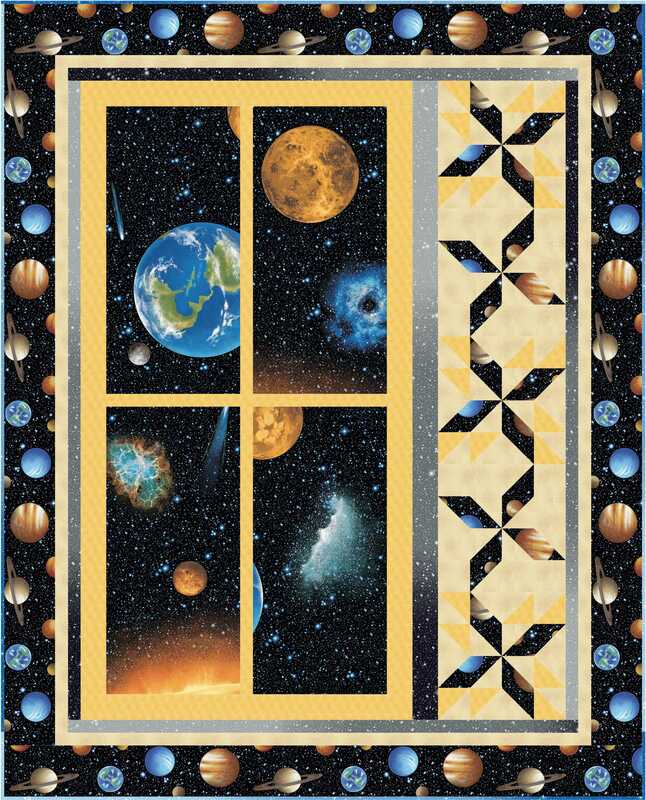 I am happy to share with you a few more of my star quilts since my first installment of Virtual Trunk Show on Star Quilts (posted here). Click on quilt names for additional information for each design. 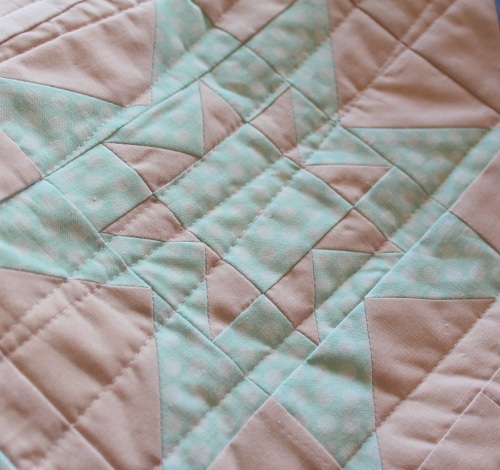 So, what do you think of star blocks or star quilts? Do you like making them as much as I do? Thanks for stopping by. I always appreciate your visits and comments. p.s. Click here in case you are wanting to know more about the stitched monogram piece. 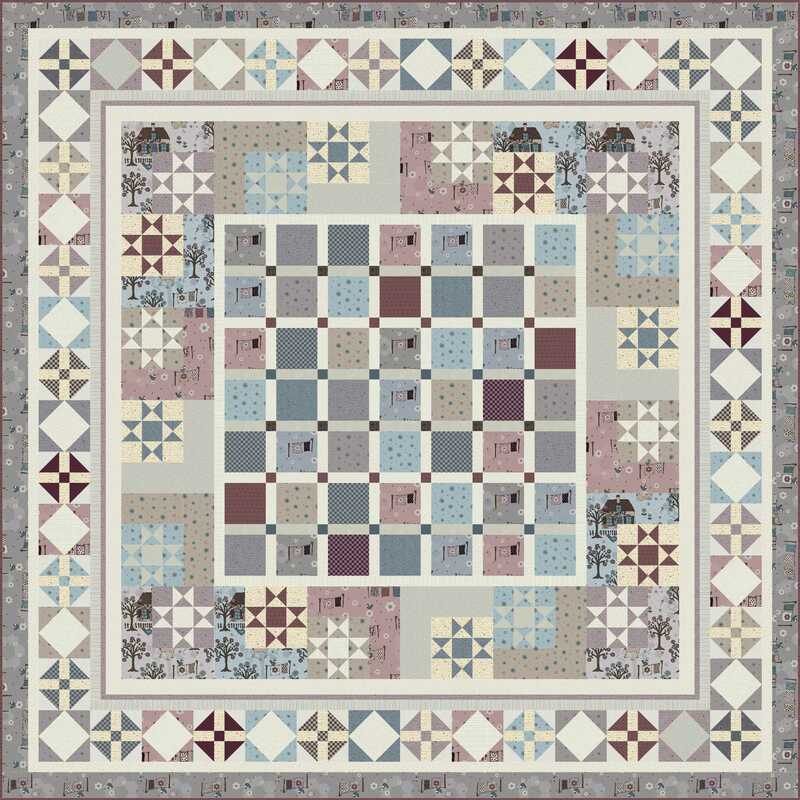 This entry was posted in Quilt Pattern, Quilting and tagged Star Quilts, Wendy Sheppard Designs. Bookmark the permalink. All your quilts are just fabulous. 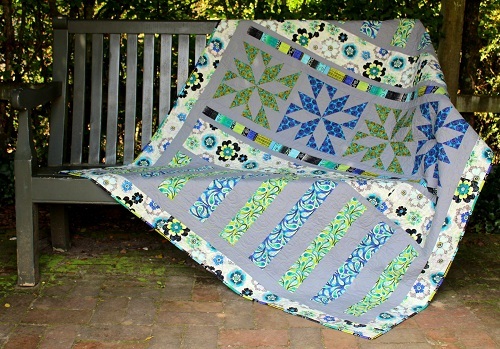 I especially love the urban stars quilt. Star blocks are my favorite! Especially spinners. 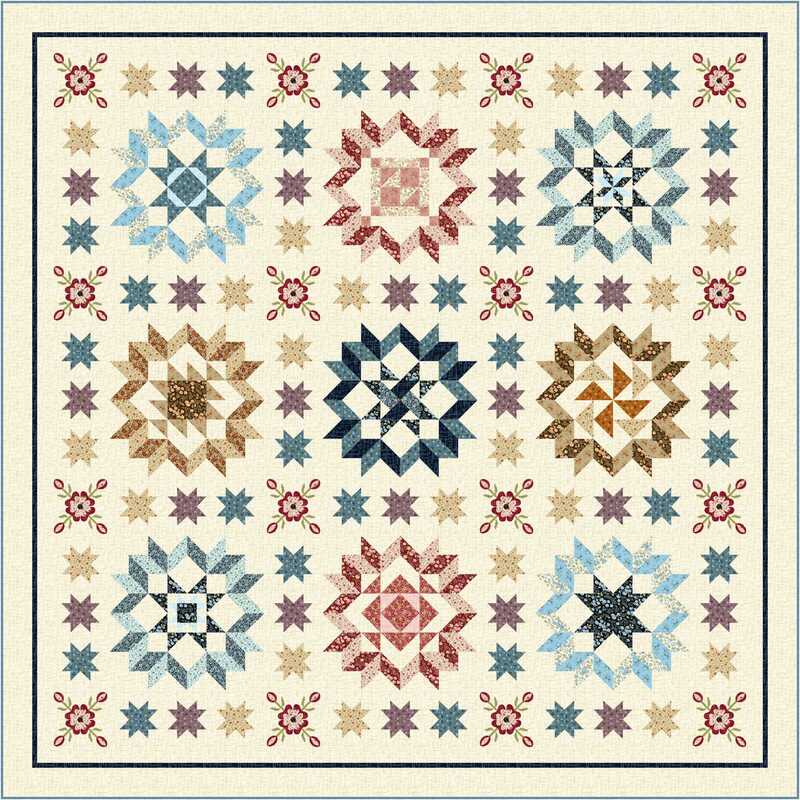 I think every quilt on my bucket list has stars of some sort. I’m getting ready to start “Plain and Fancy”. Love your designs Wendy! Oh my do I ever remember those Twinkle days! I have been working on a Patriotic table runner that has stars for their centers. 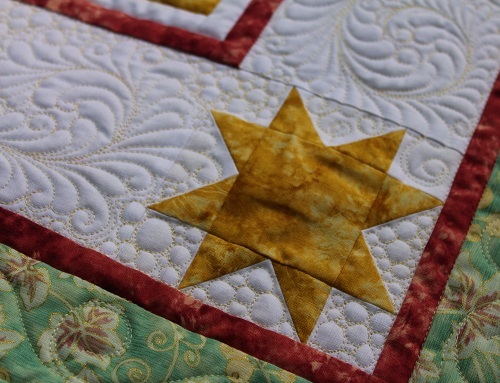 Love your star quilts. 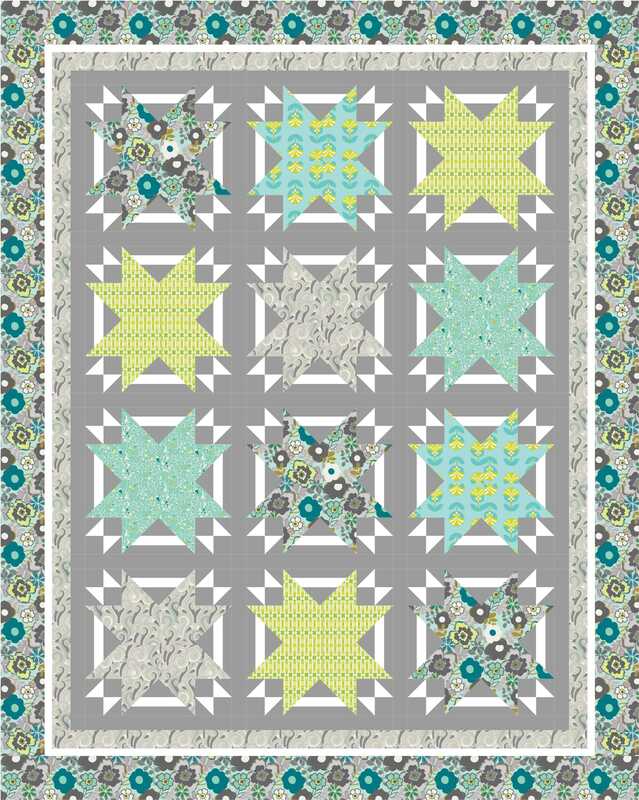 All the star quilts are winners!! I, too, am getting ready to begin Plain and Fancy. Thanks for the last sentence regarding the stitched monogram. It is a beautiful work of art. Thanks for all that you share. I really like the star block in Urban Stars. Thanks for all your inspiration, Wendy! Your quilts and quilting are amazing!! 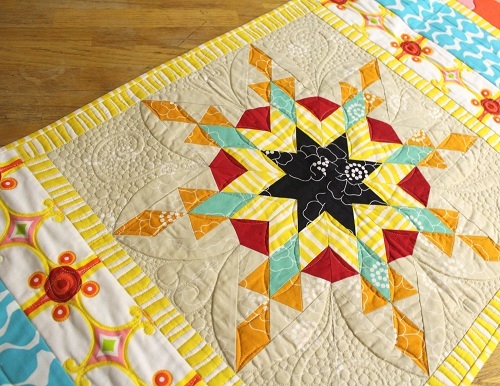 I love Love LOVE star quilts. Contry Stars is definitely on the to-do list. 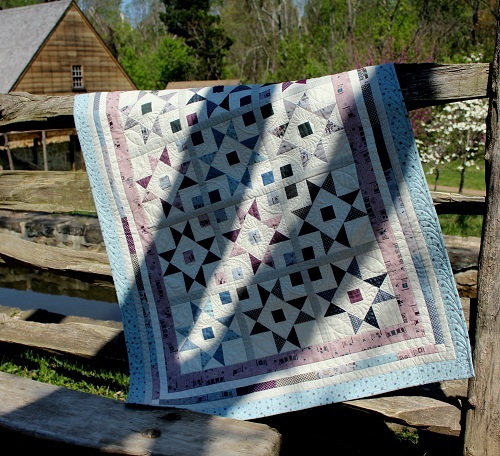 Beautiful quilts and wonderful cross stitch. 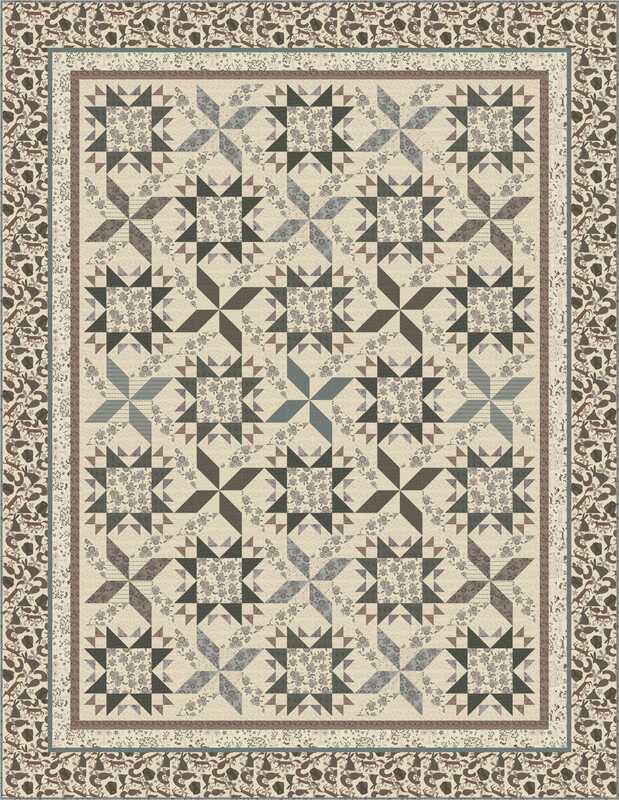 I like the color combinations in Urban Stars and Urban Oasis. Have a wonderful weekend, Wendy! I have to admit, Wendy, that I have this “secret star” habit. When I finish a quilt I make stars and nine patches from the leftovers! That way I don’t have little scraps lying around……use them up! I have little stacks just waiting to be put in a quilt!! Well the good news is, any child who practices with that kind of tenacity is building a very valuable life skill. I’d rather have that discipline in my tool belt than talent without discipline. Your star designs are my favorites, along with your feathers. I’m a big fan of yours. Who doesn’t love stars? I sure do! 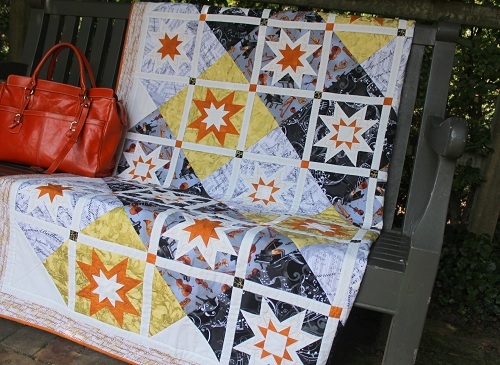 Those are lots of lovely quilts and thanks for sharing them. Hi, I’m just getting to know you, Wendy. 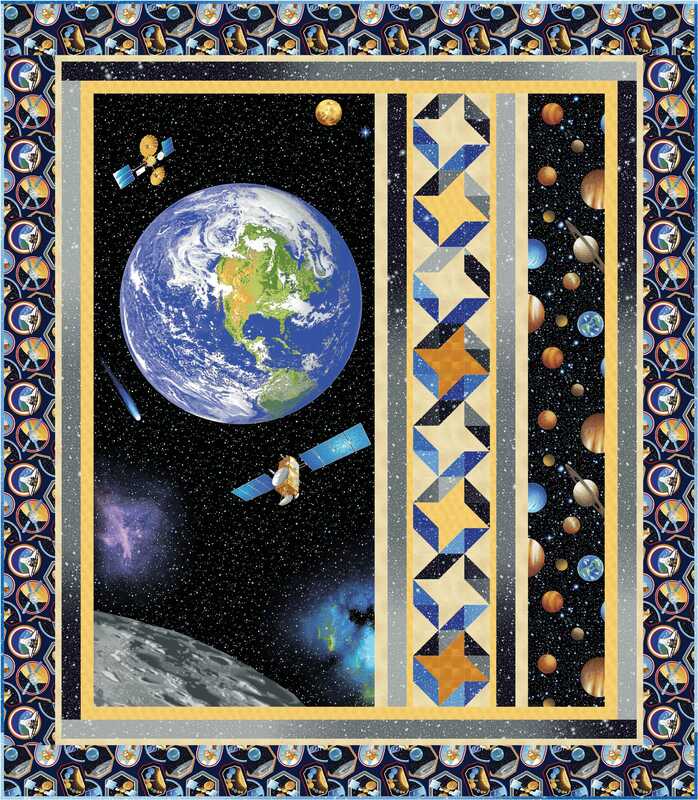 I love, love, love all your star quilts. I’m also a fan of all your tutes on free motion quilting, I’m very close to trying my hand at FMQing because of your simple way of teaching it. Thank you doesn’t seem strong enough but THANK YOU!